Moving can be a great experience, if you go about it the right way. Maybe you just moved into your first apartment by yourself and the moving company just finished unloading the last boxes. As you start to unpack, you will quickly realize there are some things you need. You should start by creating a list of the things you need for your new apartment. Then, create a budget and start shopping. 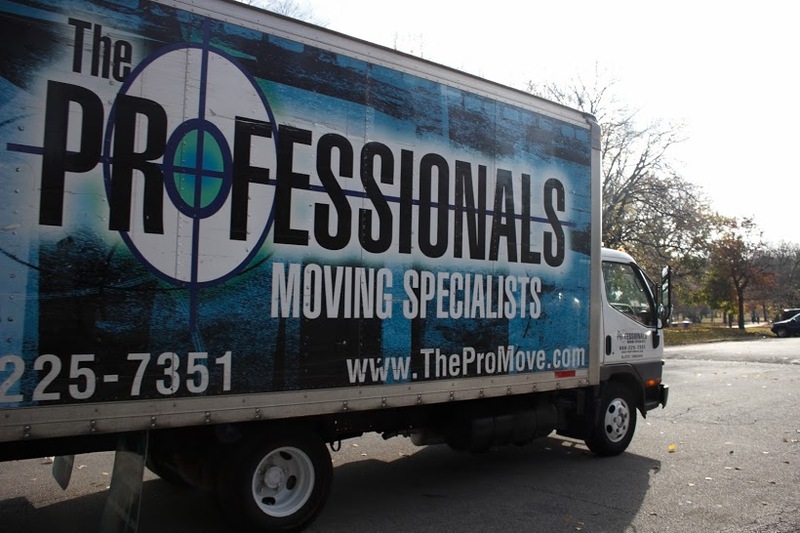 You just spent money to have a professional moving company help you move into your new apartment. The budget may be tight, but you can still get the essentials for your new apartment. It may be tempting to run up credit cards or even take out a personal loan to get the nicest stuff possible. However, it's better to start with a few essentials and work on the rest later than taking on debt for things you may not need right away. Take some time to set up a budget based on when you can afford. Look for sales at stores and try to do some bargain hunting. Online garage sale groups, actual garage sales, eBay, Amazon, consignment shops and online classified are great for finding good used items. Start with the things you need and work on the things you want later. Essentials, such as a bed and plates for your kitchen might be more important than getting a dining room table. Those moving into their first apartment may need to start with just a few basic items. These will add up in a hurry, so don't try to get everything all at once. Before you buy any furniture, you should measure the space. This is something you can do before you even move in. Then, if you buy a piece of furniture, you can have the moving company pick it up for you or move it from where you are storing it to your new apartment. Always start with the things you will use most. You know what you need and what you can do without until you can afford it. Here are some of the items to consider. This is just a short list of the items you may need. Your situation may be different from someone else's and you may have other needs to add to the list. Make sure you consider all the things you need to live in your apartment from essentials to luxuries you can purchase later on.